Few Australian families do not own a car. In fact, the 2016 Census revealed that more than 90 per cent of Australian households have access to a car, and, according to the motor vehicle census, Australia’s car population is growing faster than its human population. With the rise in real estate prices and population growth contributing to the expansion of our cities, and the development of adequate public transport links slow to catch up, many of us are spending a lot of time on the road. The 2016 Census found that nearly seven in ten Australians (69%) drive themselves to work, with a further 5 percent travelling as passengers. As we become more connected, the digital features offered by the vehicles we spend so much time in are becoming more important to us. Features including satellite navigation, Bluetooth mobile connectivity and multimedia streaming are increasingly offered as standard, propelling the global connected car market to more than $219 billion by 2025. Let’s assume the car manufacturer has a central system that gets continuous feeds from all its vehicles, such as geolocation data. This data may be stored in the cloud or on a server at the manufacturer’s premises. 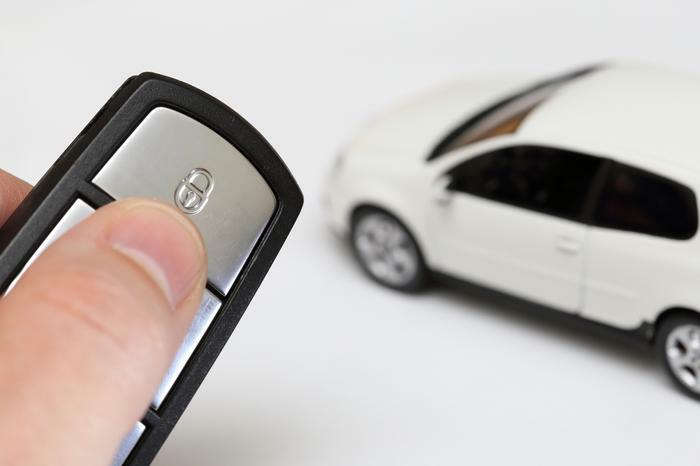 In order to connect to this system, your car will have to authenticate itself in some way, which creates a new trust issue. How does the manufacturer trust – if your car is talking to its central system – that it is in fact your car? Or how do you trust – if the central system is talking to your car – that it is in fact the manufacturer’s central system? This connectivity is a known vulnerability to hackers, who will try to compromise it provided they have two things. First, an access route into the system, such as an open WiFi network. This has been a known technique since 2015 when hackers remotely compromised a Jeep Cherokee and paralysed it on the road. Second, they will need your digital keys to get in. These are credentials or permissions that authenticate access. 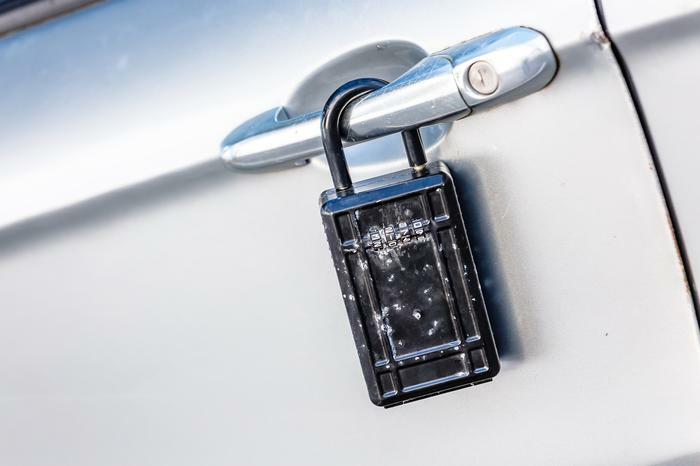 This means that if your car is connected to an open communication source, and there’s a weak or compromised password, attackers can get the keys to access to your vehicle. You’re probably wondering: if an attacker does gain access, what could they potentially do? In 2015 and 2016, the hackers that compromised the Jeep Cherokee demonstrated the ability to hack into electronic control units, such as multimedia and temperature systems. They were even able to disable the brakes at low speeds, and tamper with the steering and cruise control. Inevitably, the threat will become greater as technology advances – particularly when driverless cars hit the road in 2021. Our connected cars will have far superior and complex capabilities and the biggest danger will be an attacker taking control of the vehicle. An industry-wide effort is underway to ensure that cybersecurity is fully integrated into the development of driverless vehicles. However, were an attacker to compromise that connection, they could impersonate communications and send subversive commands to the car. Alternatively, they could tell the central system that the car is in a particular location when it’s actually somewhere entirely different, ultimately risking a forced crash. While gaining access may be bread and butter, attackers will have to teach themselves how to configure or administrate driverless cars. However, this won’t take too long. There are many examples of attackers lurking inside new infrastructure until they have the knowledge to take control and cause considerable damage. In the cases of the Swift Bangladesh Central Bank heist and the Ukranian power network hacks, for example, attackers accessed critical assets then watched and learned until they knew how to make a transaction or turn off the power. We can expect to see a similar approach in attempts to compromise driverless cars, with attackers potentially holding the keys for a long time before they take the wheel. 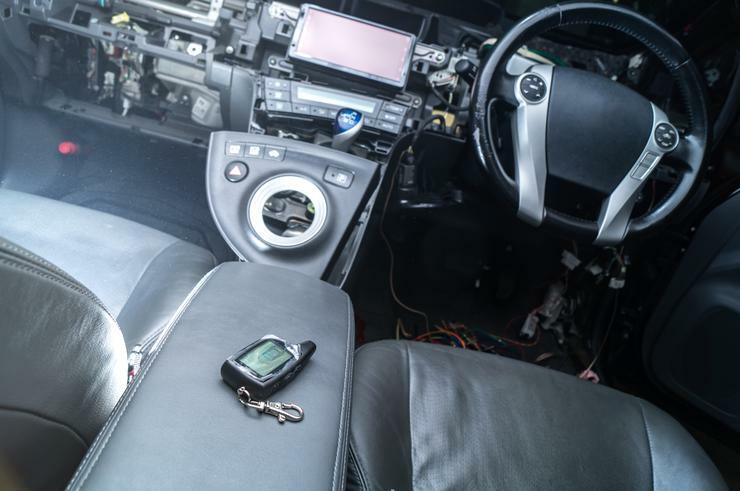 Of course, gaining full control of a connected car will not be the only motivation for cybercriminals. They will also see value in tracking the journeys of high-profile targets. Attackers could surreptitiously collect travel data, while also deploying advanced social engineering techniques, to build a comprehensive picture of the target’s habits and whereabouts. The most significant outcome in this scenario could be a new type of online blackmail. As car connectivity continues to become more sophisticated, there is a reciprocal increase in the number of connections to manage, secure, and ultimately, trust. 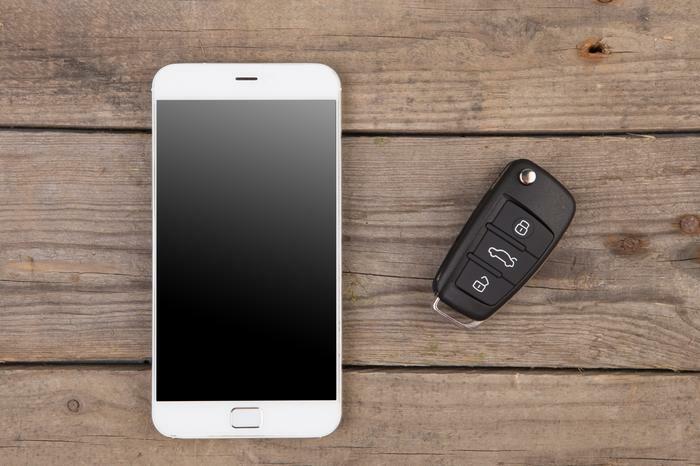 The onus is on manufacturers to keep customer data secure and ensure personal safety, which starts with protecting the credentials and permissions that authenticate access – the digital car keys.